I am a huge advocate of content re-packaging, that is turning your content or research into different kinds of media for the sake of reaching to more content marketing channels (for example, Youtube, Pinterest, Flickr, Slideshare, etc just to name the few). One content research may take me the whole day or even a week but that doesn’t mean I’ll only get one piece content out of that. Just to give you a couple of examples, here’s how I turned my Mashable guest post on social media TOS into an social media spamming infographic. Or how I turned my Twitter chat script on Google authorship for guest blogging into one of my most popular Slideshare presentations on the differences between rel=publisher and rel-author. One of the great features of a WP blog is the ability to embed just about anything into a post. I am honestly waiting for the day when they announce a plugin that lets you install real, huggable arms that expand from the user’s computer screen to give them a hug. But until then, there are digital means of embedding most media, including images, video and social networking links. Here is your ultimate (but simple!) guide to embedding anything into your post. 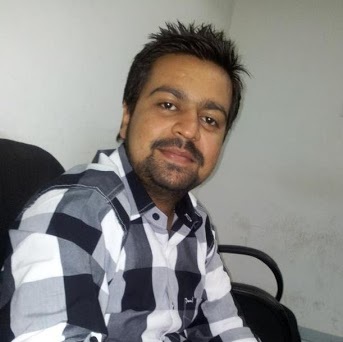 Or embed using a shortcode. To embed using the URL, just copy/paste the full URL from the video into the text box where you want it to be. They will do the rest, however it will post it as an automatic size. Usually based on the quality and original upload size of the video. 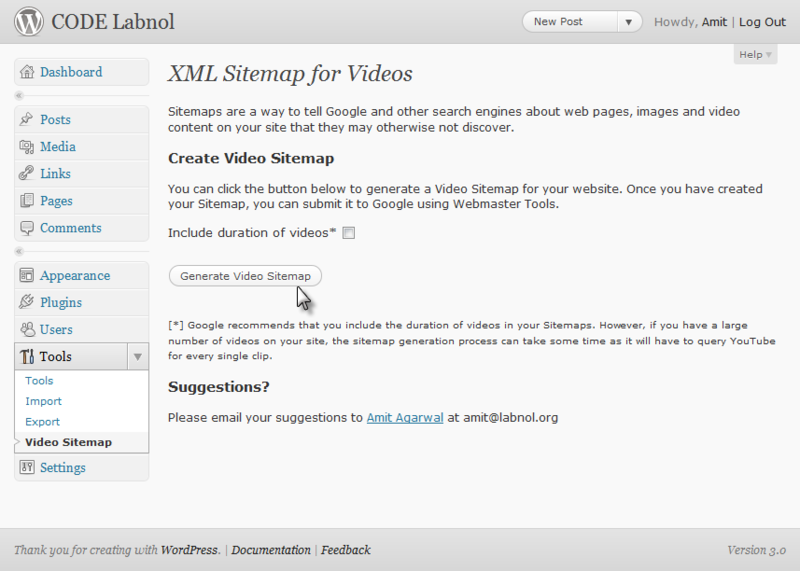 To create a Google sitemap for videos, try Google XML. To make it easy to embed various videos from different sites like Vimeo, as well as embed Google Maps, try iFrame. 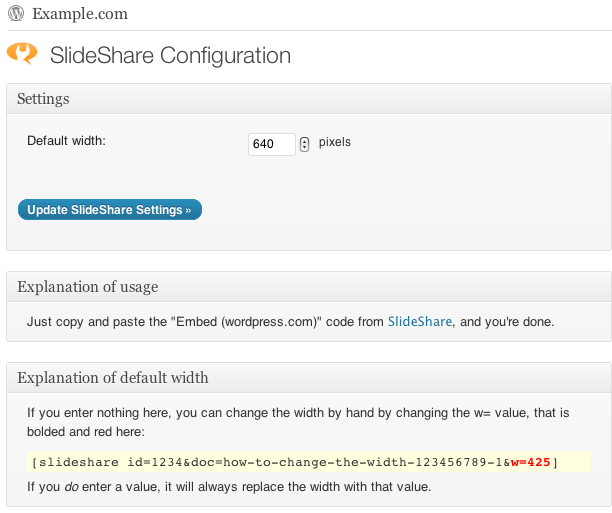 Create a presentation within your post with Slideshare. You can even customize the URL within the post to link directly to that presentation in other posts. This would allow you to have multiple slideshares per post while still giving an individual permalink to each one. Slideshare by Yoast, the creator of SEO by Yoast, is highly functional and easy to use. It makes the process much simpler than it would otherwise be. Plus, the presentation comes out looking more clean than other gallery presentation plugins. There are plenty of plugins out there that let you include social media buttons with your post. But what about embedding features from the actual sites into your blog? Twitter Tools lets you fully integrate your Twitter profiles into your blog. Archive tweets on your WP dashboard, create blog posts from your tweets, automatically update your Twitter profile when a new post is up and more. If you are active on Quora, be sure to bring your best answers to your blog by using embedding a quote feature. Then, you have Pinterest. This one works a little different, as there is no plugin to use. Instead, you just use the tools on the Pinterest site. You take the URL of the board or pin you want to embed and then select what you want as the widget. You can put in a Pin It button, a Follow button, a Pin Widget, a Profile Widget and a Board Widget. Which means you can actually embed a visual plus link of an entire boards contents, or a representation of your profile. 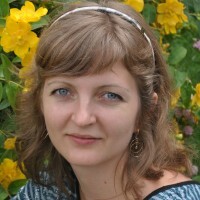 Have a tip for embedding something on a WordPress blog? Let us know in the comments. I’m using many of these strategies with a little twist. For example, I use LeadPlayer to embed my YouTube videos. LeadPlayer allows me to add an email optin form and a call to action to my videos and it does a great job of increasing engagement. This is my first time seeing the Slideshare plugin – thanks so much for introducing me to that one. Have a great weekend Ann, chat soon! Thanks for the fantastic tip, Ileane!